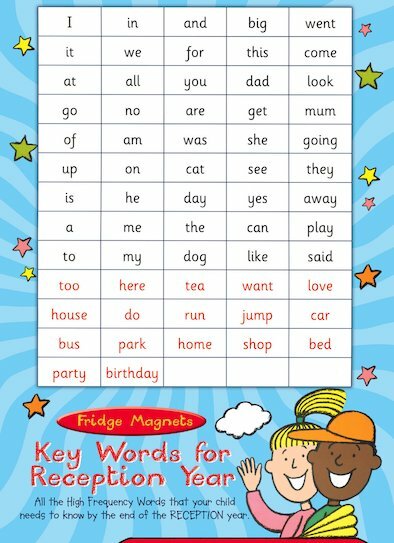 Cover your fridge in funny sentences and learn all the key words you need for school. 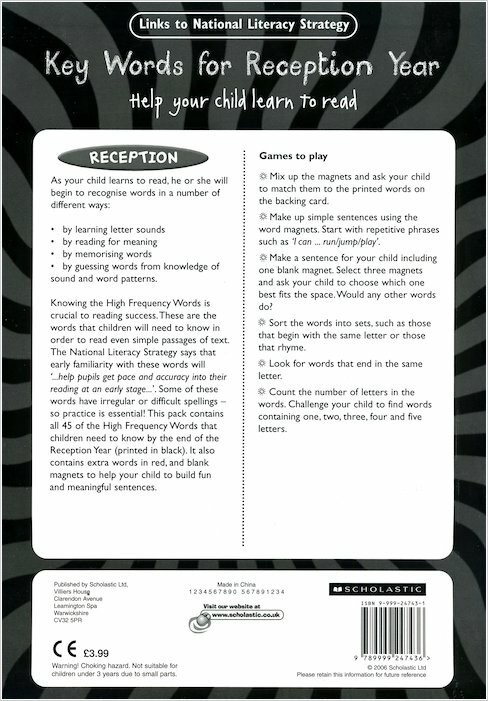 At last – a really exciting way to practise all those essential words. They’re sturdy, they’re fun and they contain all the High Frequency Words required for the Reception Year curriculum. (Plus some extra words just for fun.) Mix them up. Match up rhyming pairs. Build your own silly sentences. Mums love them, teachers love them and you’ll love them too! A fun way to learn. Perfect for those just starting to read & write and builds upon what they will be learning at nursery / school. I bought for my 2 year old and I’m sure they’ll last a good few years with the range and level of words to learn. Parts are very small so do bear that in mind when buying for younger children. They will require supervision if under 3.